The South Downs Way is an amazing resource. 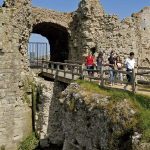 It stretches 100 miles from the sea shore at Eastbourne to the centre of Winchester, almost all off-road and all within the South Downs National Park. 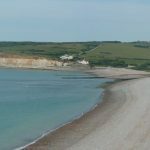 It starts off along the beautiful grass turf of the downs, with the great chalk cliffs and the sea beside it; at Cuckmere it leaves the coast and continues along inland valleys, but there are numerous paths leading off it to the top of the Downs. 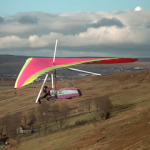 You can walk or cycle along its length – be prepared for some hill climbing and descending. 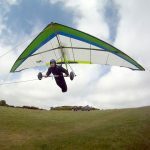 A favourite place to start off from is Beachy Head, where there are several car parks, also a café. 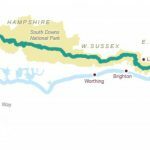 The National Trail website – National Trail Southdowns and South Downs Discovery Map. 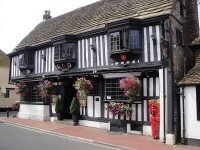 The nearest car park to Pekes on the Way is just north of Alfriston (7 miles). 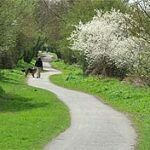 A 14 mile flat surfaced trail through woodlands and open country along the old railway line, a great resource for walkers and cyclists of all ages. 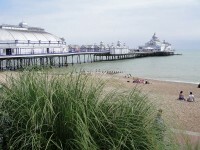 It runs from Heathfield in the north to near Eastbourne in the south. 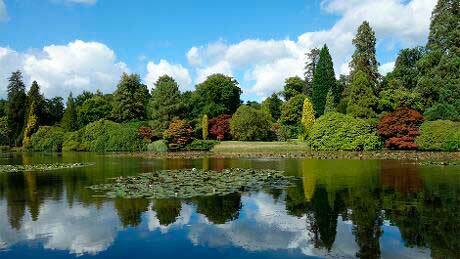 The nearest car park and access point is at Hellingly, just 4 miles from Pekes. 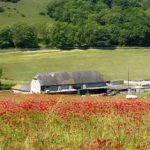 You can walk from Pekes, down past the Oast House, and out onto the Weald along a bridleway that takes you for about 3 miles to near the little village of Hellingly (the first section is usually dry but the second part can be very muddy). There are many footpaths round the village. 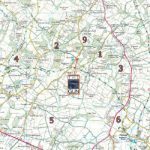 The Gun Pub has published 10 Walks of the Gun; these are good guides to many of the local footpaths of various lengths (2 miles and upwards) and for most abilities. They all begin and finish at the Gun of course, but Walk No. 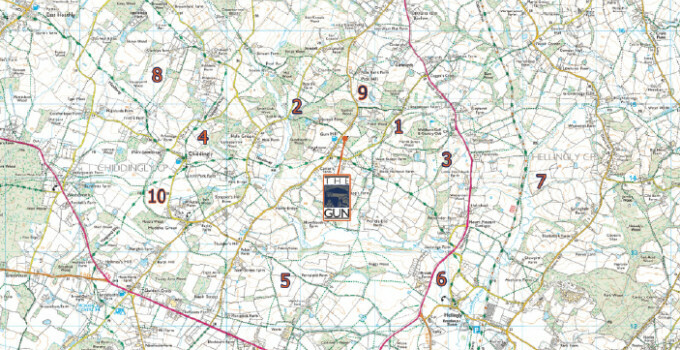 5 (4½ miles) passes right past Pekes on the Bridleway, so you can pick it up there and stop at the pub for some refreshment half way round. All the 4-page guides are downloadable at Walks from the Gun. 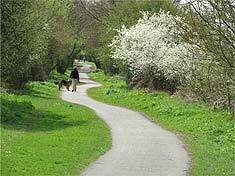 There is also the Chiddingly Walk, a 2 mile amble across the fields round the village, starting at the village car park, available at Chiddingly Walk. At the centre of the village (pub and Church) there is the meeting of 2 major long-distance footpaths. The Vanguard Way, over 60 miles long, goes south to Newhaven and north to Croydon. The Wealdway is a very long path that goes east and south to Eastbourne and west and north all the way to Gravesend on the Medway. 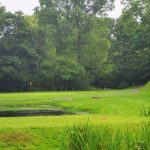 There are a very large number of local circular walks that you can download from Circular Local Walks, or get the App from the site, download to your phone and take them with you. There are many well-marked footpaths all across the Downs. The Cuckoo Trail (above) is nice easy walking at all times of the year. Turn left down Nash Street, go to the A22, and opposite you will find a ‘green lane’ footpath. You are then on a known Roman road that takes you south west past Chalvington, through Selmeston, past Alciston and Bopeep and then straight up and over the South Downs, and down to the river Ouse on the edge of Newhaven. The Ouse was an important Roman entry river leading to their port at Lewes, and there was much activity on the bank here offloading, transhipping to lighters, etc. Although not proved, it’s almost certain that Nash Street/Thunders Hill/Gun Hill/Pike Hill and the way north to Heathfield is an extension of this road; the Romans adopted numerous existing ways as local roads, and of course the Weald was a hugely important source for them of iron for military and many other purposes. 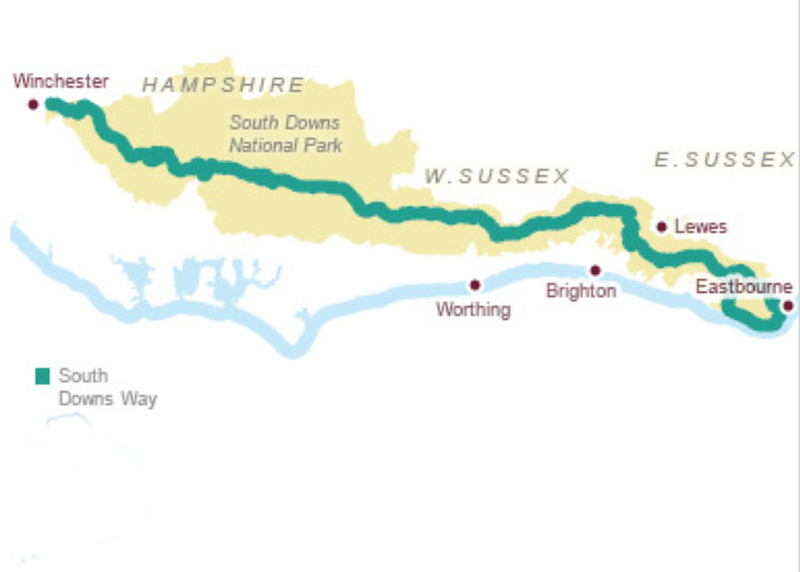 The South Downs Way (above) is a great favourite with cyclists of all abilities. The Cuckoo Trail (above) is part of National Cycle Network Route 21, which runs from Greenwich to Eastbourne. Friston Forest has excellent cycleways, be prepared for the uphills. Both are on the A27 near Firle, about 6 miles from Pekes. 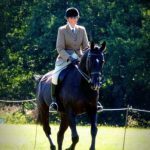 Glebe Field Riding and Equestrian Centre is a family-run enterprise with comprehensive facilities for all ages and abilities, set in 60 acres of woodland in our village of Chiddingly. Our heated pool is available to everyone on a first-come-first-served basis. For those who like sea bathing, there are beaches at Newhaven, Seaford, Cuckmere Haven, Eastbourne, Pevensey Bay and other places. At Cuckmere you can walk a little way upriver, and float in it down to the sea. 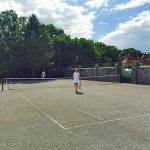 We have our own hard-surface court which is available to everyone on a first-come-first-served basis. 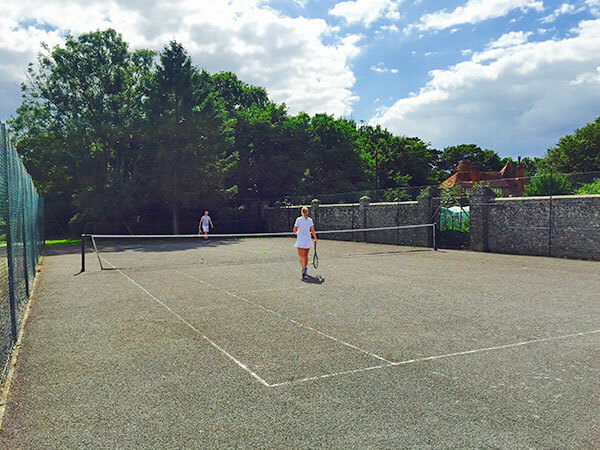 Table tennis, lawn badminton and croquet are also available to guests at the Manor House. 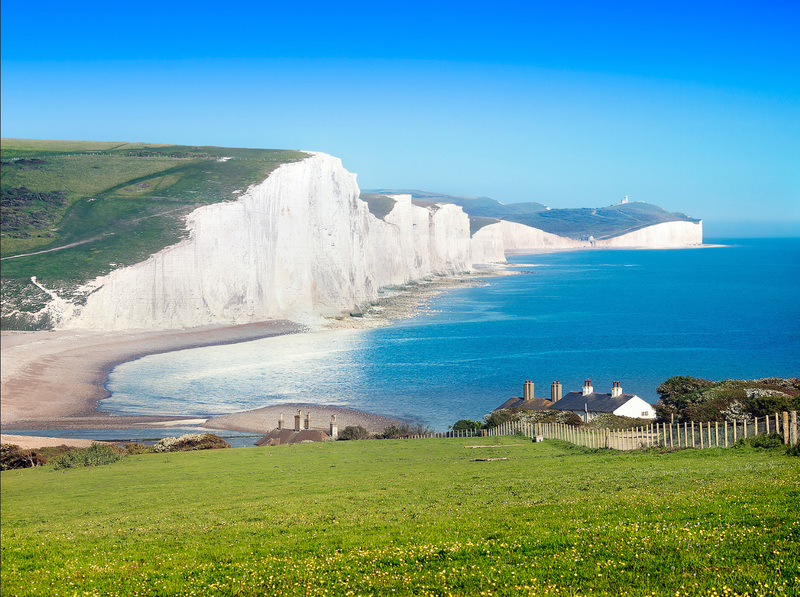 This succession of sheer chalk cliffs form the most stunning coastal landscape in Sussex. 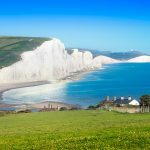 You can look along them from Seaford Head, Cuckmere Haven or Beachy Head; you can walk or mountain bike along their length or take one of many paths inland across the beautiful chalk downland. The Country Park is centred on the visitor centre at Exceat near Alfriston (car park, etc. ), and there are many other things to do. Birling Gap is a pretty spot (beach, café, shop). East Dean is a picturesque old village with a good pub, and nearby is the really interesting Seven Sisters Sheep Centre – a working farm with a lot of interesting things going on that houses over 50 different sheep breeds and other animals – Sheep Centre (open most days in early spring and high summer). About 12 miles from Pekes. Nearly 900 acres of very ancient woodland open all year, with marked short and long circular quite flat paths. 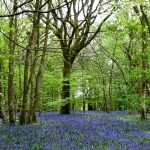 A fantastic woodland experience at any time of the year, most especially in late Spring, when there are carpets of bluebells & fritillaries. 4 miles from Pekes. Go south down the A22, turn off right after the Diplocks roundabout (signed Arlington) and then first left. There is a large car park. 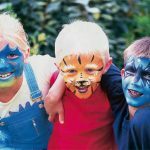 This is a place every child wants to visit – one of the best small zoos there are with loads of fun entertainments and play areas, cafes and places to eat. A real day out for children of all ages. Open every day: 10-6 in summer and 10-5 in winter. 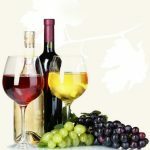 Right next door to Drusillas, they have a huge range of the very best of English wines to taste and buy, as well as an excellent restaurant serving fresh local food, a good shop, etc. Open most days 10am-5pm. Knockhatch Adventure Park. 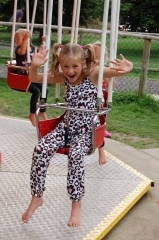 Knockhatch is one of the most compelling children’s adventure places you can find, with an almost endless variety of fun things to do for kids of most ages. Also they have a renowned falconry centre and a variety of animals on site, as well as cafes, etc. Like Drusillas, this is a MUST for bored children, they will get exhausted. 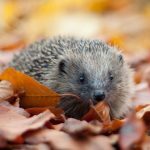 One price, which is much less in the winter months, gets access to almost everything, and it’s best to book online as it gets busy. Open most of the year. Also right next door is the Knockhatch Ski and Surfboard centre. 4 miles from Pekes down the A22, on the right as you pass Hailsham. Part of the Knockhatch set-up, Amazon Events offers adventures for grown up kids, adults, stags, etc. 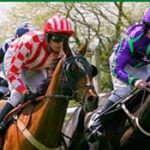 They include paintball, quad biking, rifle shooting, archery, off road karting, a woodland assault course and It’s a Knockout. 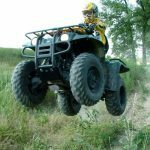 Amazon Outdoor Events. Bentley Country Park, near Halland. 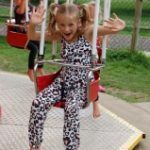 A large and very interesting park with a motor museum, thousands of wildfowl, woodland walks, a great playground, picnic facilities, tearoom and more. A great family outing. Open every day except in winter. 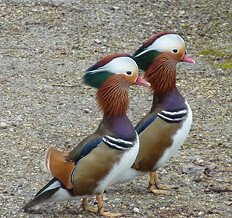 7 miles from Pekes north up the A22. Blackberry Farm. 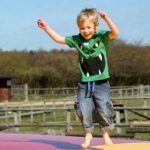 A working farm just up the road with animal handling, outside and indoor play areas, pony rides, tractor rides, a café and a shop. Lots to do and delight small people. Often open every day of the week for weeks at a time. 3 miles from Pekes up the A22 at the other side of Whitesmiths (see roadside sign boards on the right). Horam Manor Farm. 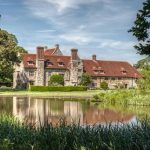 There are many things to do in this charming and inexpensive place – nature trails through the woods and fields, craft workshops, a fascinating old Sussex Farm Museum, and a café by a lake. 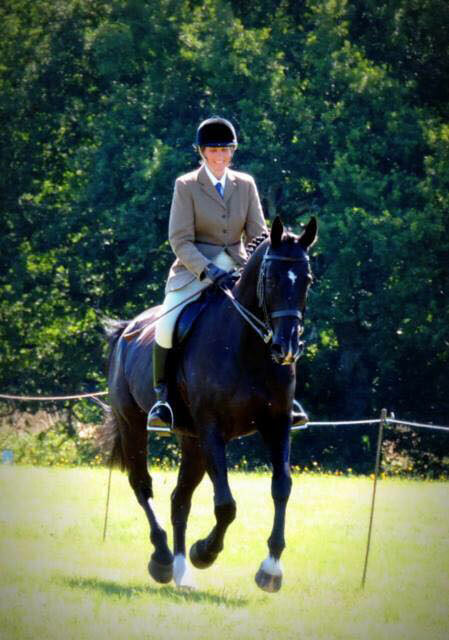 They also have riding stables and a fishery. Open 9 – 5 daily from April until the end of October. 3 miles from Pekes. 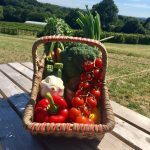 The McKay family have operated Stonehill Farm as a PYO for very many years, and have a huge variety of fruit available to pick right through the summer and autumn. They also have a simple shop and café. Turn right out of the drive, go all the way right up Thunders Hill, Gun Hill and Pike Hill, turn the first left down Chiddingly Road and it’s the 2nd entrance on the left. Arlington Reservoir. 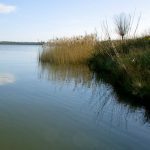 A stunning c.250 acre piece of water in tranquil countryside which is so important for wildlife that it’s been designated an SSSI. A bird watcher’s paradise, especially in winter. 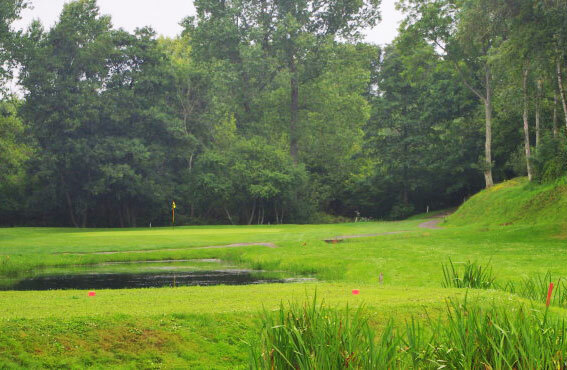 There’s a nice flat 1-hour walk around it, you can book in to fish, Car Park and café. Go through Upper Dicker & it’s on the left as you approach Berwick Station. 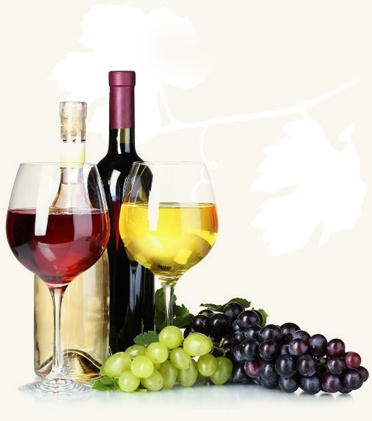 The nearest mainline stations are Berwick Station and Polegate. 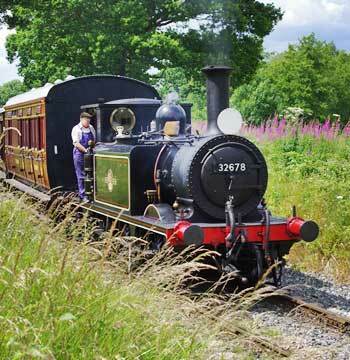 The nearest heritage steam railways are the Kent and East Sussex Railway that runs for 11.5 miles along the Rother valley from Bodiam to Tenterden (well worth a visit) – Kent & East Sussex Railway, and the Bluebell Railway that runs for 11 miles across the Sussex countryside from Sheffield Park to East Grinstead – Bluebell Railway. 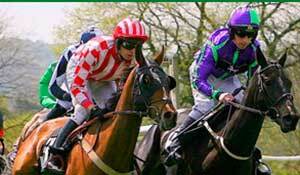 Plumpton is an excellent National Hunt course with lots of good racing, excitement and hospitality – a great day out. Fixtures throughout most of the year. 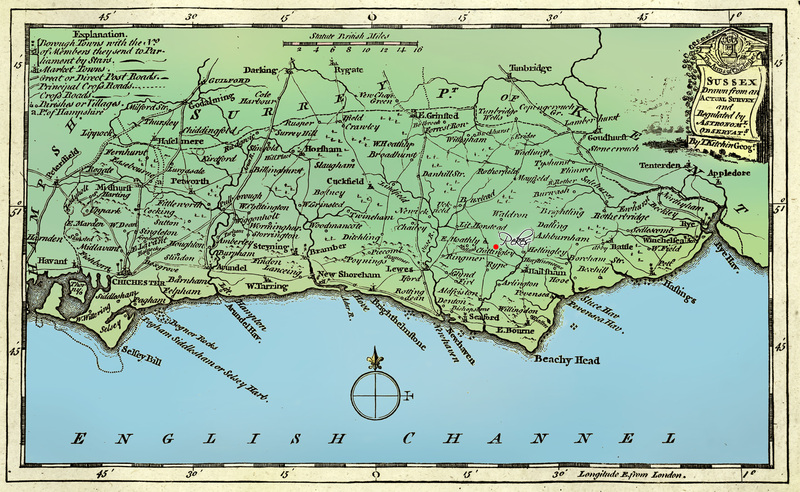 North West of Lewes, 17 miles from Pekes. 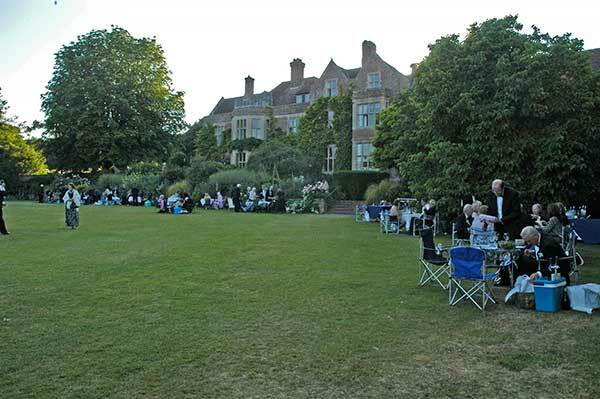 Glyndebourne, the world-famous opera house set in beautiful gardens, hosts the Glyndebourne Festival every year from late May for 3 months. The programme is varied, the singing and music is world-class, and it’s a MUST for anyone who loves opera. 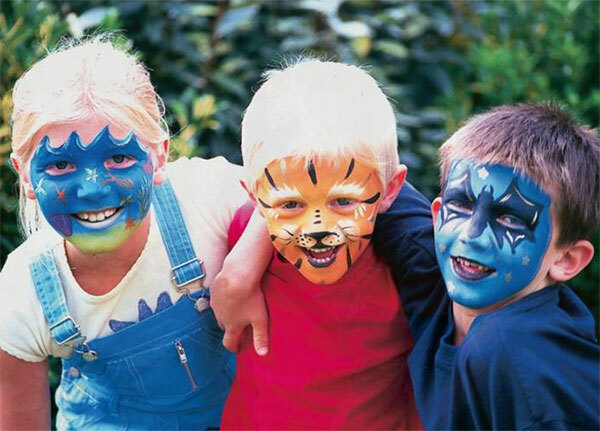 Public booking normally starts in early March and you should book as early as possible – it is very popular. On the day, it’s normal to wear evening dress, though dark suits are acceptable. 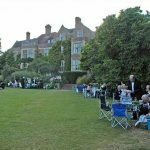 Dinner takes place in the long interval – you can bring your own picnic and eat it in the garden or book into one of the Leith’s eateries (but not for the interval!). A very beautiful and English experience. 8 miles from Pekes. 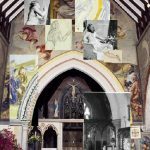 Rather amazingly, our little village hosts a very lively internationally-flavoured mixed arts festival annually at the end of September to early October. Music, drama, comedy, film and a lot more. There is something for everyone, and it’s a lot of fun. Telephone: 01825 873 334. Just up the road from Pekes at Muddles Green is Farleys House, known as ‘The home of the Surrealists’. 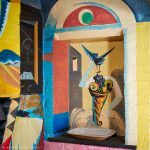 There are many works by Roland Penrose, Lee Miller and other Surrealist and more modern artists, as well as a sculpture garden. Normally only open on Sundays, & not in winter. Lewes, once a Roman port, is now a charming old County town with many interesting shops & eateries, as well as at least 3 supermarkets. 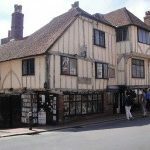 Lewes Castle & The Priory are impressive, and Anne of Cleves House is a great little museum of old Sussex with interesting ancient interiors & objects. Cafes, coffee shops, pubs, restaurants, nice town walks. 10 miles from Pekes. 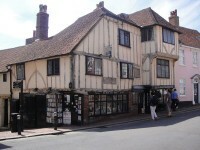 Discover more at the Lewes Tourist Information Website. 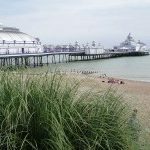 In the centre of Eastbourne, this little gem has an astonishing collection of mostly British art – old and contemporary, and interesting children’s activities. It notably houses many works by the quintessential East Sussex artist Eric Ravilious. 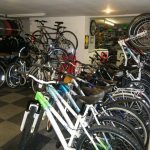 Open Tuesday to Sunday and Bank Holiday Mondays 10am – 6pm. Free admission. 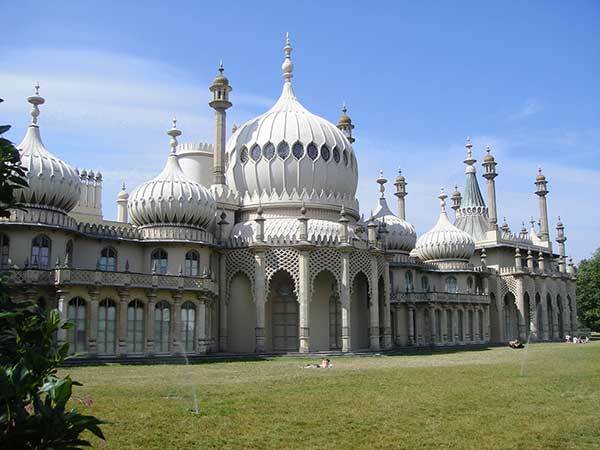 See also The Puppet Museum in the Wish Tower on the seafront. 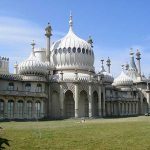 Brighton of course has lots for everyone – Beach, Pier, Marina, the Royal Pavilion, the Lanes, the Wheel, bars, restaurants, pubs, clubs, museums, parks, Regency architecture, amazing shops of every sort, and a lot more. 19 miles from Pekes. Newhaven is a nice seaside town and port with two exceptional venues. 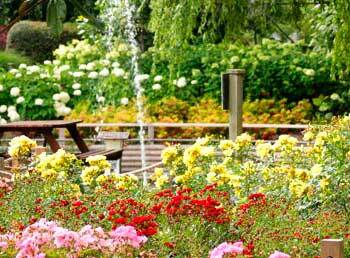 Paradise Park is a combination of earth history, garden, play area, café, shop, etc, with much to enjoy for all ages. Paradise Park. Newhaven Fort is a vast Victorian defensive work near the river mouth with loads of interest, especially recreations of life there during two World Wars. Newhaven Fort – open every day. 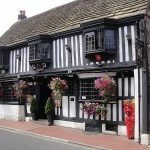 Alfriston is a charming & historic village on the way to the sea, with old shops, and nice tea-rooms, pubs and restaurants. It also has the Alfriston Clergy House, a fascinating thatched 14th century hall house with a charming garden; this was the first building to be acquired by the National Trust in 1896. Open most days 10.30-5. 8 miles from Pekes..
A fascinating visit for all ages, not just the most significant battlefield in England, but an excellent visitor centre, a museum, a walled garden, etc. Open every weekend, and almost every day except winter. Battle itself is well provisioned with tea-rooms, cafes, pubs, etc. 16 miles from Pekes. Herstmonceux. 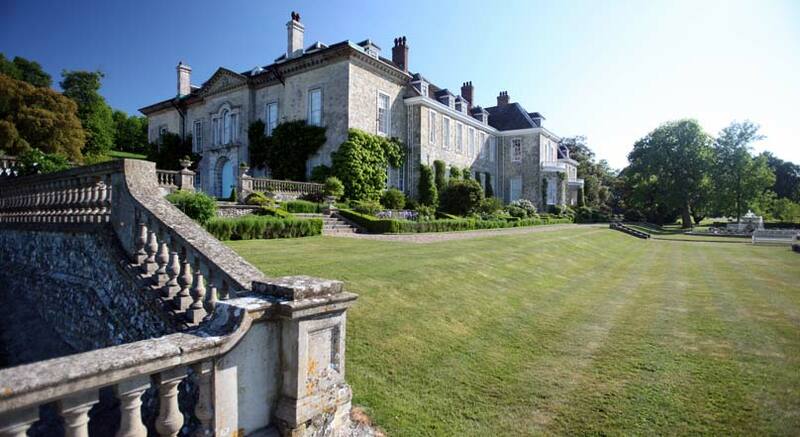 This place, which is 11 miles from Pekes along the A271, has two unique buildings. 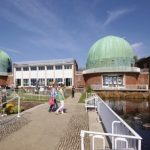 The Observatory Science Centre, within the old Royal Greenwich Observatory buildings, houses a whole range of really exciting science exhibitions and events like no other, and is open daily through much of the year. 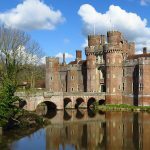 A stunning 15th century brick-built moated castle. You can do a guided tour of the castle (which is now part of a university), and you can visit the 300 acres of gardens, woodlands and walks. Open most days except in winter. The substantial and picturesque remains of a 13th century priory, surrounded by the longest moat in England. 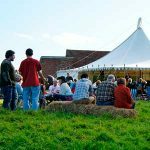 Apart from the interesting main building, there is a lot going on here – seven acres of grounds with a kitchen garden and medieval herb garden, a working watermill and a forge, a replica Bronze Age roundhouse, an excellent children’s play area and other amusements. Café and gift shop. Open most days through the year. 4 miles from Pekes, near Upper Dicker. Charleston Farmhouse. 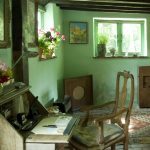 The home of the painters Vanessa Bell and Duncan Grant and their (her) children, and the meeting place of every member of the Bloomsbury Group. 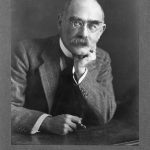 This is an important place in 20th century art and literature (and economics – Keynes was a friend who lived down the lane). 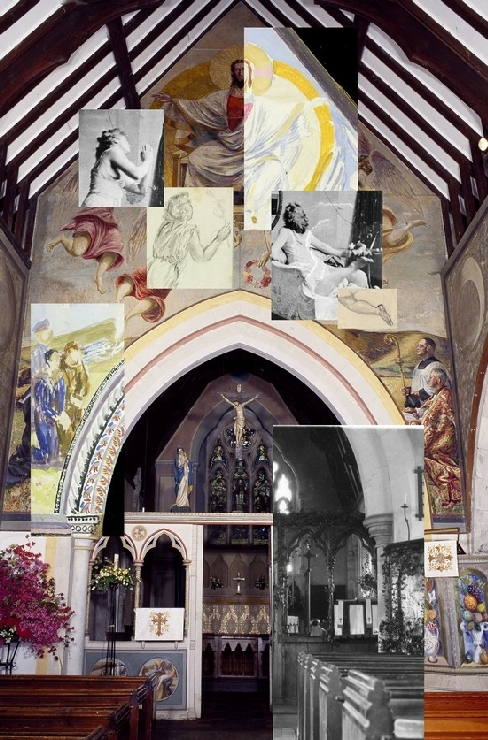 The house is a treasure trove of Bloomsbury painting and decoration, with special exhibitions and special events, like the renowned Charleston Festival in May. 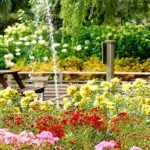 Beautiful garden; café and shop. 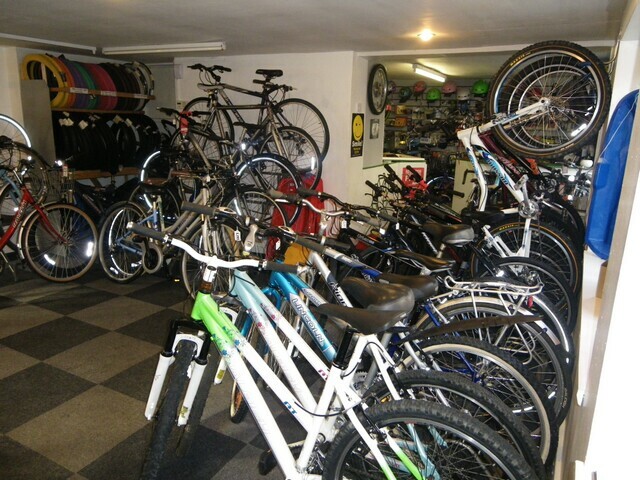 Open all year Wednesdays to Sunday from 10 to 5. 7 miles from Pekes. 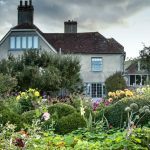 If you wish, you can combine Charleston Farmhouse with a visit to Virginia and Leonard Woolf’s home Monk’s House at Rodmell, a few miles to the west. It’s an interesting place, a pilgrimage place. 14 miles from Pekes. You can take a 7 mile circular walk from there to Charleston Farmhouse (above) and back through Alciston (pub) and Berwick village (pub). The bay with its long shingle beach (car parks, toilet, café, pubs) is where the Normans landed in 1066, and is a nice unspoilt seaside place with a long shingle beach. Back inland is Pevensey village (car par, toilet, pubs), dominated by its huge Roman fort with a ruined Norman castle in the middle. 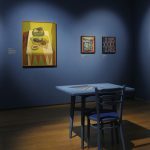 Open every day 10am – 6pm. 12 miles from Pekes. JCJ Pottery. 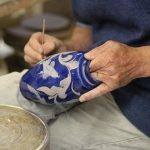 A charming small pottery making handmade and hand-painted domestic and lustre ware; they do commissions and commemorative items too. 10 miles from Pekes – take the A27 past Polegate, and turn off left at Hankham (before Pevensey). 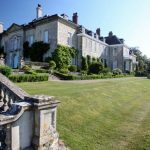 This large and beautiful 17th century sandstone house was writer Rudyard Kipling’s home for hi final nearly 35 years, and it is kept almost exactly as he & his wife Carrie left it. It has a lovely garden including a working water mill. 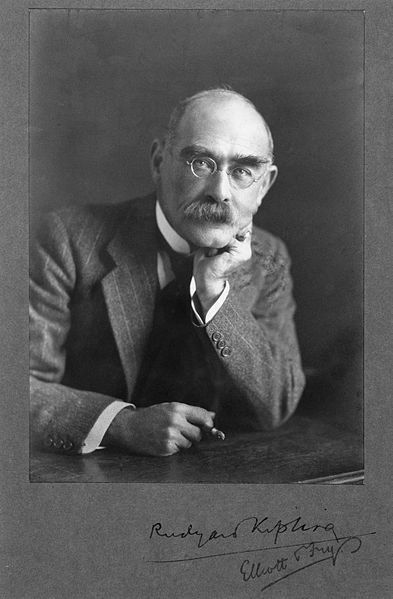 This is a place of pilgrimage for all Kipling admirers, and a place full of interesting and beautiful things. National Trust café & shop. 13 miles from Pekes. 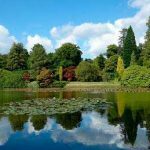 There are few very large gardens in East Sussex, but this is a notable, large and outstandingly mature landscape garden laid out round a series of lakes, with beautiful colours in spring and autumn. Long paths meander past beautiful old trees through the gardenscape, leading to wildlife areas and include children’s playtrails. Dogs are welcome. This is a National Trust garden, with all the usual facilities. Open most days of the year. 14 miles from Pekes, left off the A22 past Uckfield. 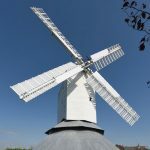 This beautifully restored and fully working mill is a treasure of a bygone age, when windmills were everywhere. Originally built in c. 1815, it’s the largest post mill in the UK – the whole body of the mill can be hand-revolved to turn it into the wind. There’s an interesting small visitor centre and shop in its unique outer roundhouse. At Windmill Hill village near Herstmonceux. 9 miles from Pekes.